We're sorry. There are currently 1 items available in stock. Sugar Lip Scrub, based on natural sugar grains, contains Jojoba oil, Shea butter and Grape seed oil. Based on a natural sweetener sourced from sugar cane. 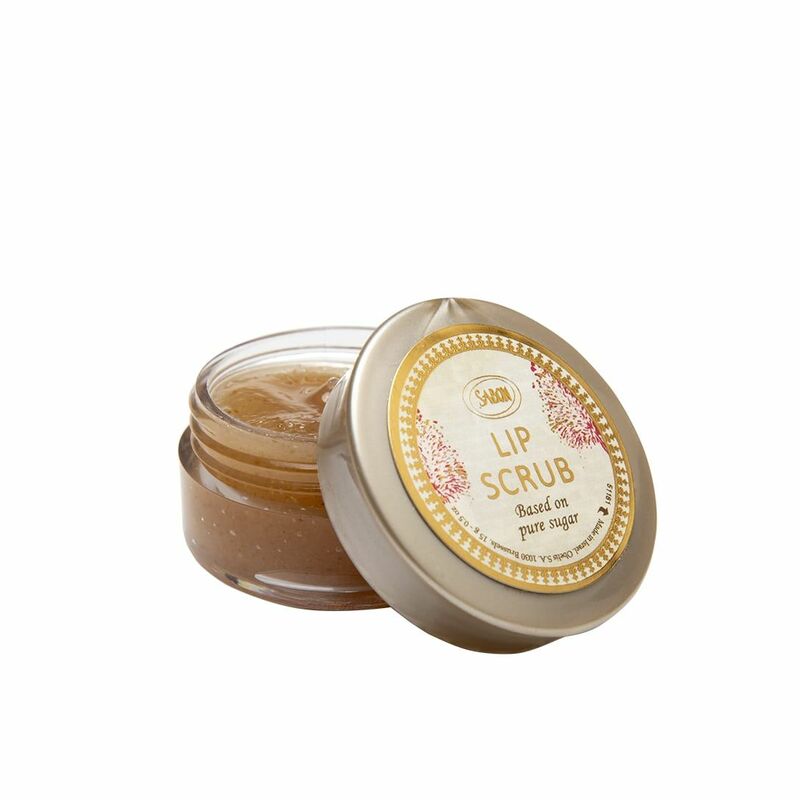 The Sugar grains gently exfoliate, scrubbing away dry skin flakes, while the Jojoba oil, Shea butter and Grape seed oil nourish chapped, dry lips, leaving them incredibly soft, smooth, moist and ready for lipstick application. Enriched with Vitamin E and meadow foam oil, natural antioxidants for protecting the lips through the day from it΄s harsh environment.